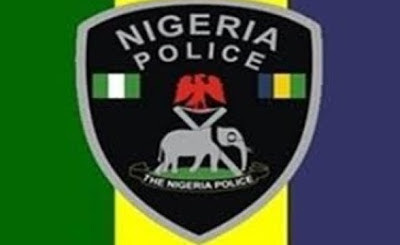 20-year-old woman, Ajoke Owolabi, has been arrested by the Ogun State Police Command for allegedly abducting a seven-year-old girl, Rachael Olorunshola, for 19 months. The girl was said to have been abducted in Abeokuta while returning from school. It was gathered that she was brought home by a Good Samaritan last month. Luck ran out on her abductor on August 29, 2017, when the girl was playing in front of her parents’ house in Abeokuta and the suspect passed by. The state Police Public Relations Officer, Abimbola Oyeyemi, said Rachael raised the alarm on sighting her abductor. He said, “She identified the suspect as her abductor. The suspect was arrested, but she denied knowing the girl. “The girl mentioned her name as aunty Ajoke and when she was searched, her name was tattooed on her body. It was then that she confessed to the crime.